Mistra EviEM | SR7 How is fish recruitment affected by human disturbances in shallow nearshore areas? SR7 How is fish recruitment affected by human disturbances in shallow nearshore areas? How are the early life stages of fish impacted by various human disturbances in shallow nearshore nursery and spawning habitats? Today, controversies remain as to which anthropogenic pressures are most responsible for observed declines in coastal fish stocks. To clarify what science has to say on the matter, EviEM has conducted a systematic review of the evidence. Growing human population, urbanisation and commercial developments such as ports and marinas, agricultural run-off, overfishing, and chemical pollution are generating a complex suite of impacts on the world’s aquatic ecosystems. Most notably, shallow coastal habitats that serve crucial functions as reproductive areas and nursery grounds for fish have been degraded or completely lost due to intensive human activities. Young pike. Photo: Oona Lönnstedt. Indeed, it is becoming increasingly evident that a number of anthropogenic pressures are causing a widespread recruitment deficit in several fish species. Constructions (ports, jetties, canals), nearshore wind farms, resource extractions and dredging, coastal defence measures, wetland drainage, etc. 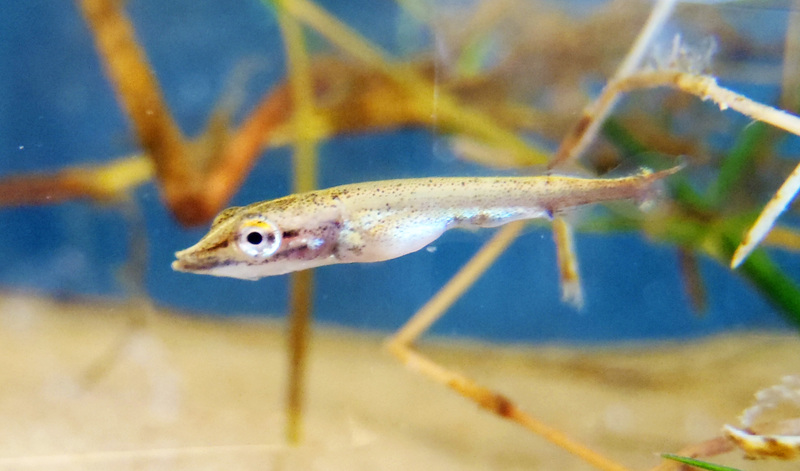 are causing structural alterations of the nearshore aquatic habitats and can have effects on the early life stages of fish. 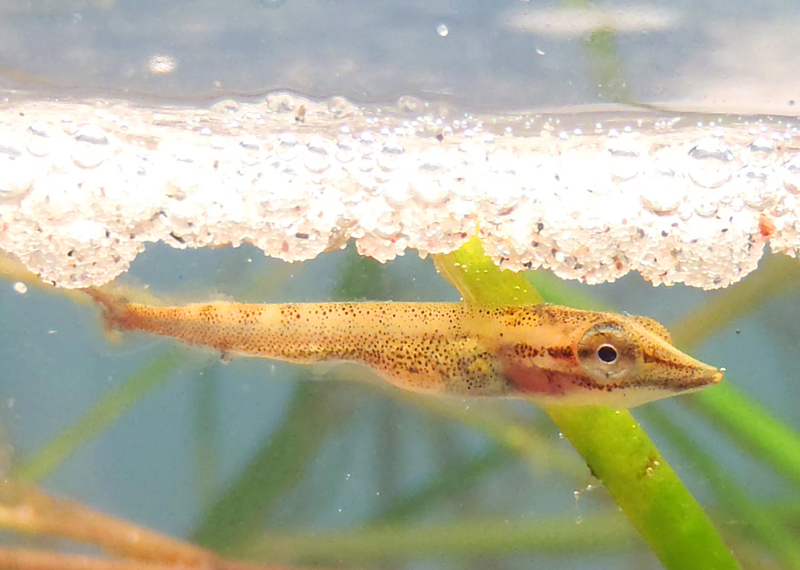 Interest in the effects of anthropogenic activities and physical and structural modifications of shallow reproductive areas has grown in recent years, but controversies remain regarding the primary causes of larval declines: Which human activities are most responsible for these declines; and what, if anything, can be done to reverse the declines? To compile and analyse what science has to say on the matter, EviEM has conducted a systematic review on how fish recruitment is affected by anthropogenic habitat change in shallow nearshore areas in temperate systems. Young pike with pike roe. Photo: Oona Lönnstedt. A systematic review is achievable since many studies of the subject have been carried out this past decade. To date, most of the research in the area has been conducted in northern Europe and North America. 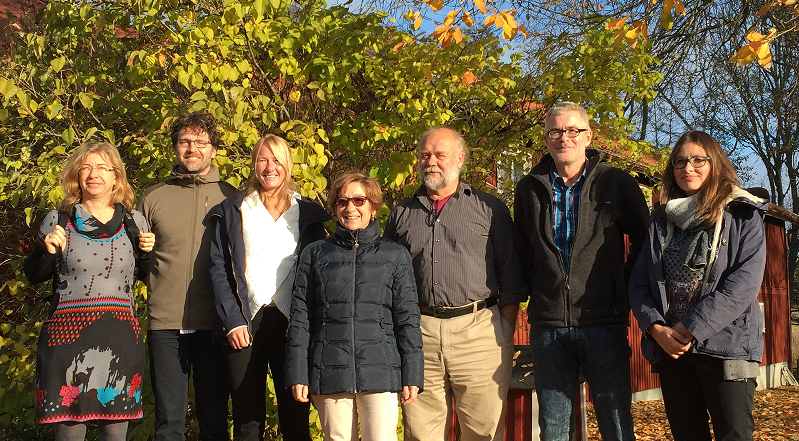 Pär (Pelle) Byström, Associate Professor at the Department of Ecology and Environmental Sciences at Umeå University, was appointed to chair the review team, and Biljana Macura from EviEM was responsible for managing this review.